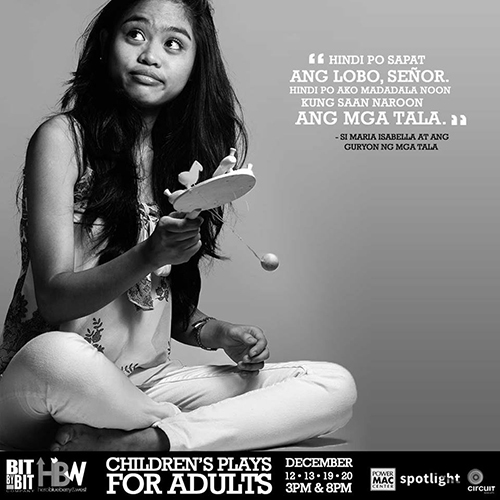 (SPOT.ph) Original Filipino plays grace the theater stage this December: Bit by Bit Company is back with its latest production, Children’s Plays for Adults—a twin bill of Si Maria Isabella at ang Guryon ng mga Tala and Games People Play under the direction of Ed Lacson Jr. These stories may be about children, but as the title says, it's for adults, too. Through play, children not only kill boredom; they learn through problem-solving and enhance their creativity in the process. The shows run on December 12, 13, 19, and 20, 3 p.m. and 8 p.m at the Power Mac Center Spotlight. 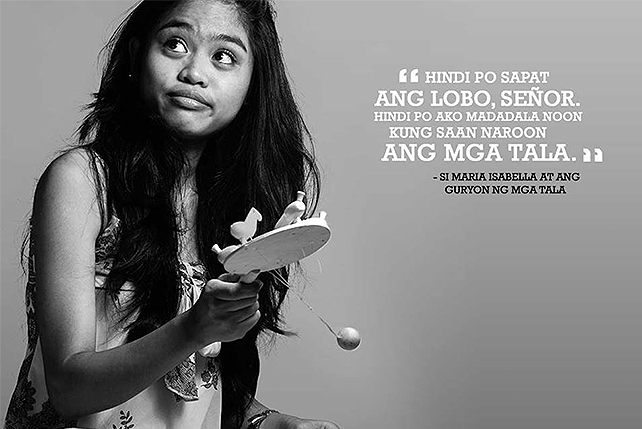 In Eljay Castro Deldoc’s Si Maria Isabella at ang Guryon ng mga Tala, a young girl embarks on a 60-year adventure to achieve her dream of becoming a star. To fulfill this, she builds a large kite to take her to the skies. The story is an adaptation of Dean Francis Alfar’s Kite of Stars. 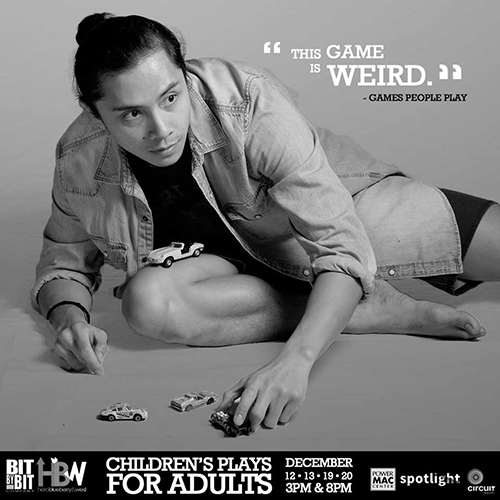 "The monster a child knows best and is most concerned with: the monster he feels or fears himself to be," said child psychologist Bruno Bettelheim, which inspired the 2007 Palanca Award-winning play Games People Play by Glenn Sevilla Mas. It’s a story about three characters finding their purpose by revisiting the games they played in their childhood. 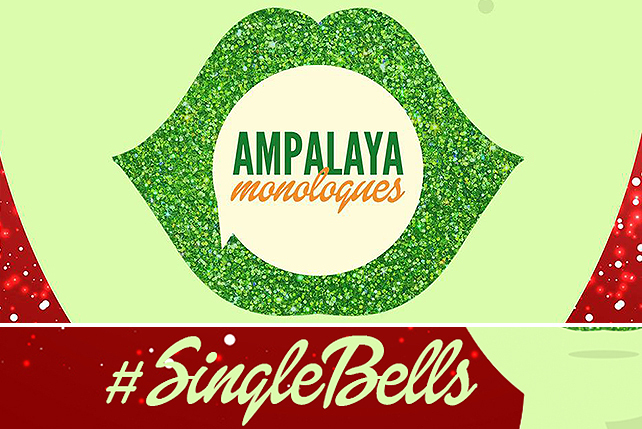 Children’s Plays for Adults has shows on December 12, 13, 19, and 20, 3 p.m. and 8 p.m. at the Power Mac Center Spotlight, 2/F Circuit Lane, Circuit Makati, A.P. 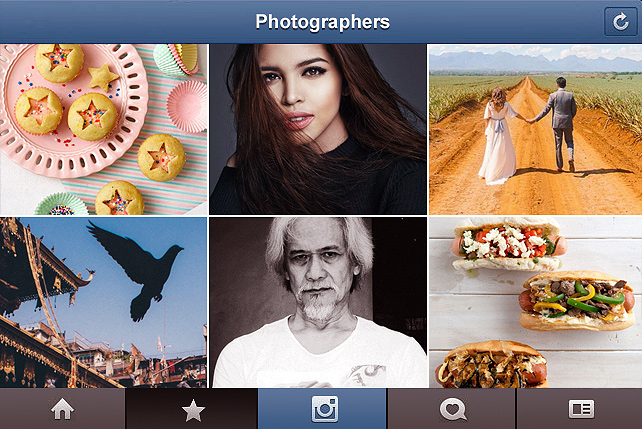 Reyes Avenue, Barangay Carmona, Makati City (tonibellechan@gmail.com or 0917-712-2321). For more information, visit Bit by Bit Company’s Facebook page.